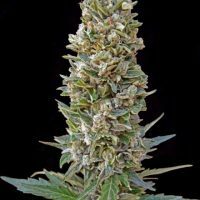 Advanced Seeds Kali 47 female seeds produce a Medium sized cannabis plant with a High (15-20%) THC content, Photoperiod genetics and a flowering time of 8-9 weeks. 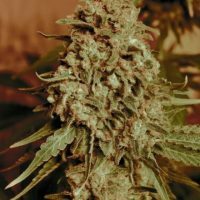 Kali 47 female seeds has a genetic makeup of Kali Mist x AK-47 and can produce yields of 400 – 450 g/m2. 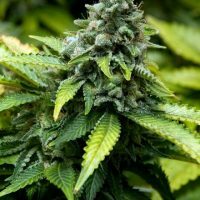 Buy Advanced Seeds Kali 47 female seeds at the lowest price online now! 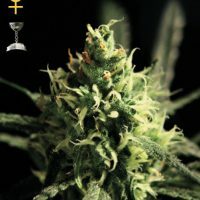 Advanced seeds Kali 47 is a vigorous Sativa hybrid, with exquisite aroma and strong and lasting effects. 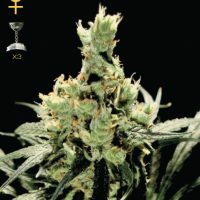 Crossing of a selected Kali Mist, adapted to Mediterranean climate for over 9 years, x AK – 47, the result is a mostly Sativa strain with a short flowering cycle and a satisfactory performance. Its flavour is very sweet with reminiscent of caramel and fruits. It’s easy to grow, ideal for beginners.